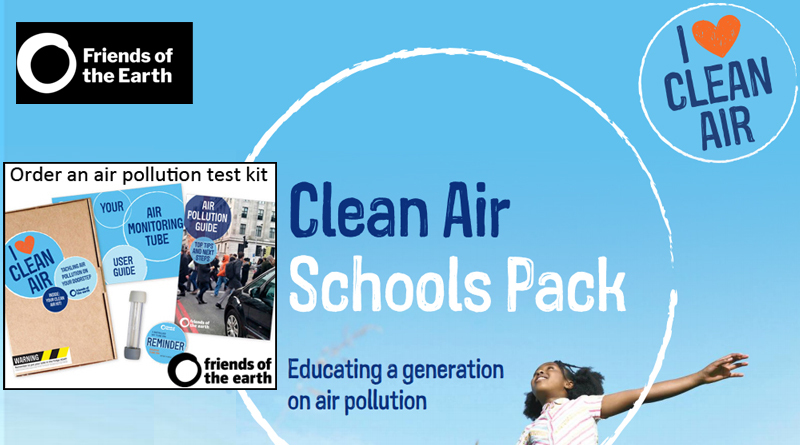 We have previous emailed all primary schools in Thurrock regarding the Friends of the Earth Clean Air Schools Pack. 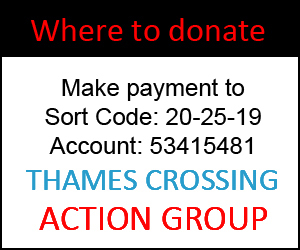 To date we are not aware of any schools in Thurrock responding to our email, or getting involved with this Friends of the Earth pack. We have therefore been in touch with Friends of the Earth ourselves and they have kindly provide us with a link to download the pack, for those of you with children who may wish to take advantage of this pack. Many have mentioned to us the importance of the impact of air quality and the proposed route to schools in our area, so please also consider encouraging your child’s school to get involved. Plus don’t forget whether you have children or not you can also take advantage of Friend of the Earths Clean Air Kit to monitor air quality yourself are available from Friends of the Earth here. I know some of you have already done so, and shared the results with us, if anyone else takes advantage of the kits please share the outcome with us. 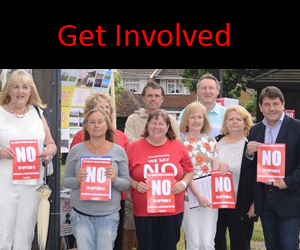 Let us know how you go with talking to any school in Thurrock too, or if you are using the schools pack at all. Maybe some of you reading this might be teachers, on school boards, or it may even be of interest of other groups like brownies, cubs, sports groups etc. Many thanks to Friends of the Earth for allowing us to share this pdf.